If anyone is looking for a new bath bomb I highly recommend this. This is the Dragon Egg bath bomb from Lush and I must say it is amazing! As soon as it hits the water it leaves a swirl of white and yellow as it dissolves, leaving golden water underneath. 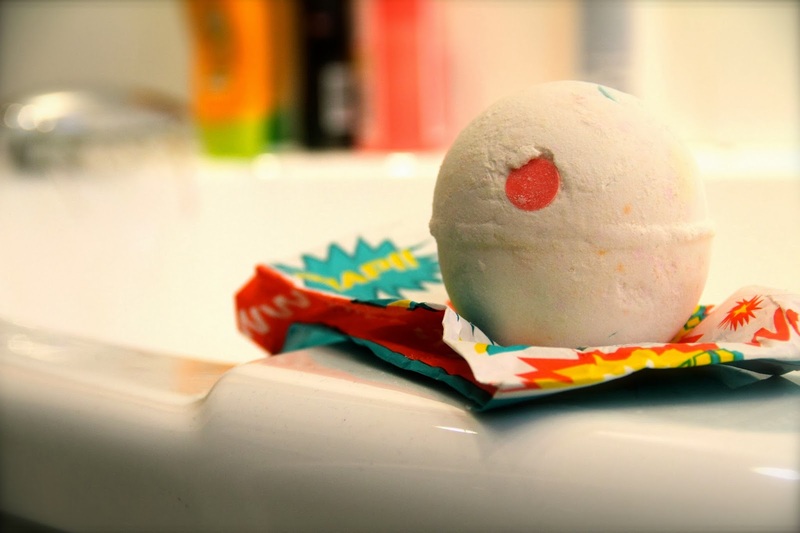 This is great for soothing the skin and relaxing after a hard day at work! It has a very gentle smell to it, quite flowery and soapy which leaves a great subtle scent on the skin once you’ve got out the bath. I picked this up for £3.99 which is a little bit expensive but really worth it!